With the reactions from the first test screenings of Suicide Squad just hitting, there’s only so much that fans can do to kill time before the film hits theaters this august. The trailers have shown a superb cast and performances, wild designs and catchy tone make this a comic book film that no one should miss. 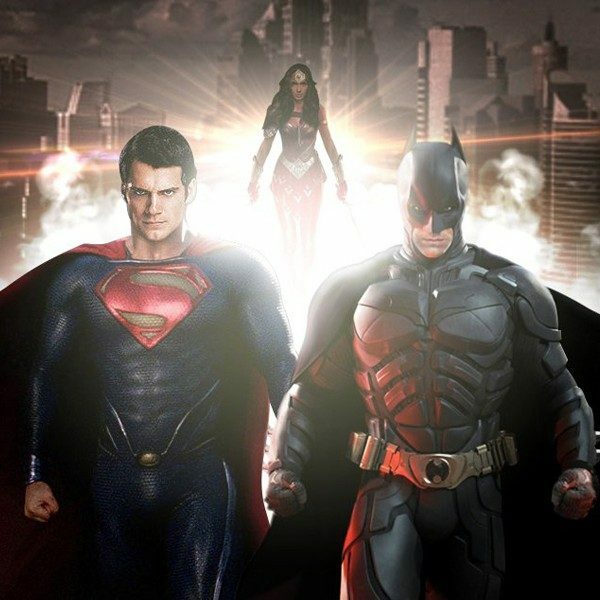 There has also been quite a lot of changes coming off of the poor Batman vs. Superman: Dawn of Justice reception, Warner Bros. firstly promoted Ben Affleck (Batman) to an executive producer to Justice League, giving him a lot more control over the final product. Next, the studio promoted comic book figurehead Geoff Johns to the position of DC Comics’ Chief Creative Officer, which has already seemed like a wise decision. Johns has stated that he wishes to bring more “optimism” and “hope” to future DC films, although Suicide Squad already seems to be going down that route. In preparation for Suicide Squad, Bandai’s S.H. Figuarts has unveiled two new action figures that strike a familiar look. 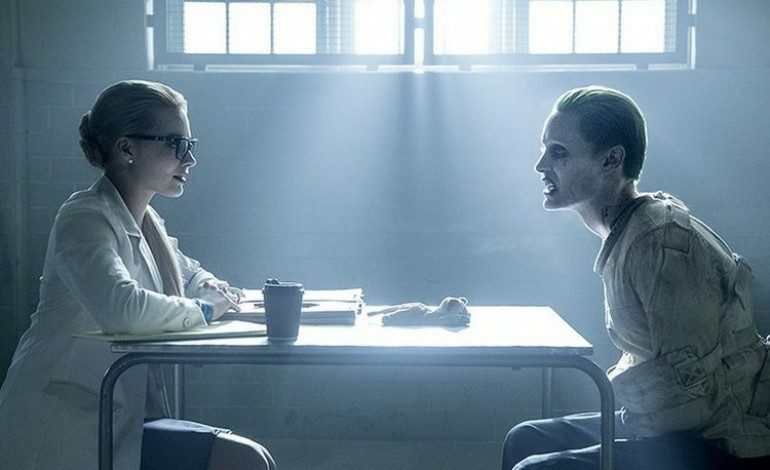 The Joker (Jared Leto) and Harley Quinn (Margot Robbie), the twisted love partnership in the comics are the latest characters featured. They are easily the highlights of the footage so far, and among the most beloved of the comics. Check the new figures below. 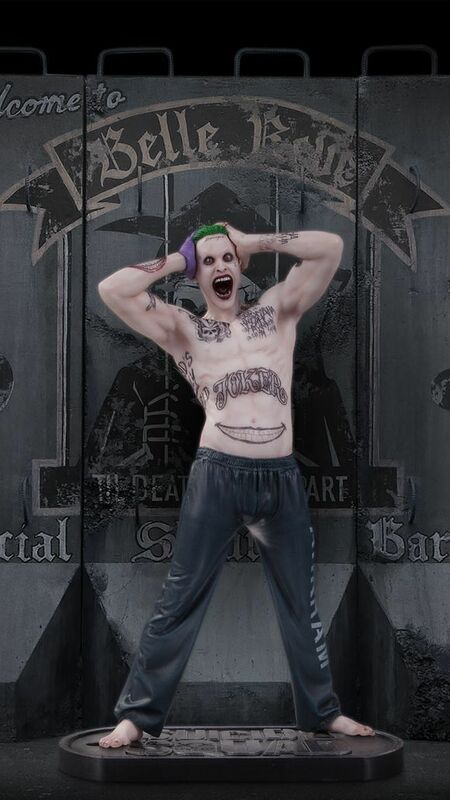 While The Joker figure is pretty lifelike to Leto, the Quinn one resembles Robbie’s actual look a bit more. Even so, both are pretty great. The expression that Quinn is sporting is an almost exact replica of the one Robbie has in the trailers. And thankfully, it’s not much longer before we can finally see this unique superhero movie, and hopefully getting a peek at these will subside fans’ anxieties for the time being.